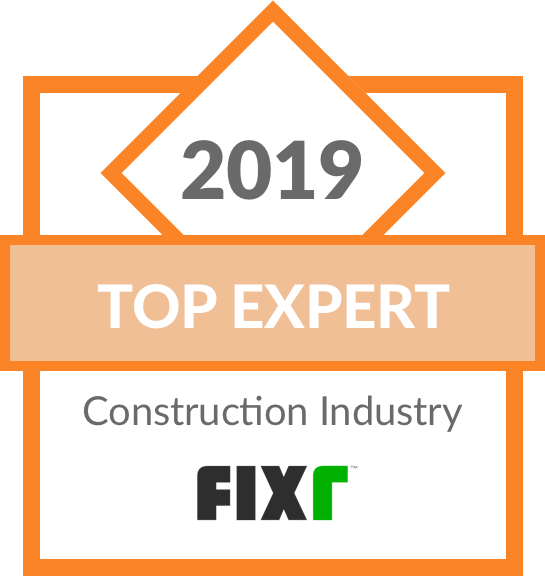 A big thank you to Fixr for including us on their Top 200 Experts In The Construction Industry 2019 list! 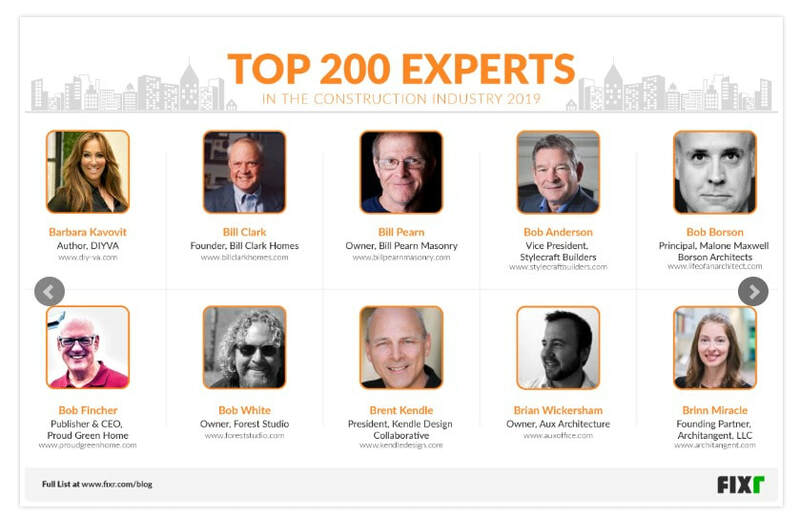 Bill Pearn has been building, renovating and improving residential and commercial properties for more than 30 years. 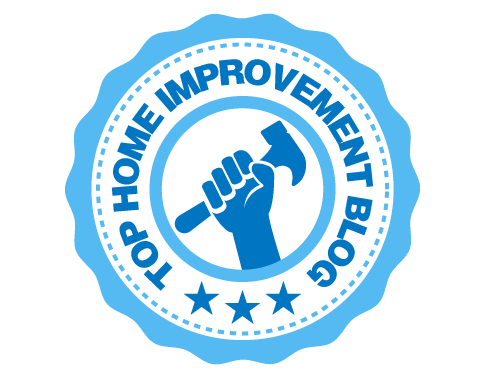 Serving all of Pike County PA, Bill can design and build all of your project needs with the reliable and professional approach you deserve. His skill set is comprehensive and includes the more unusual abilities of historic restorations, panic rooms, and artistic concrete applications. 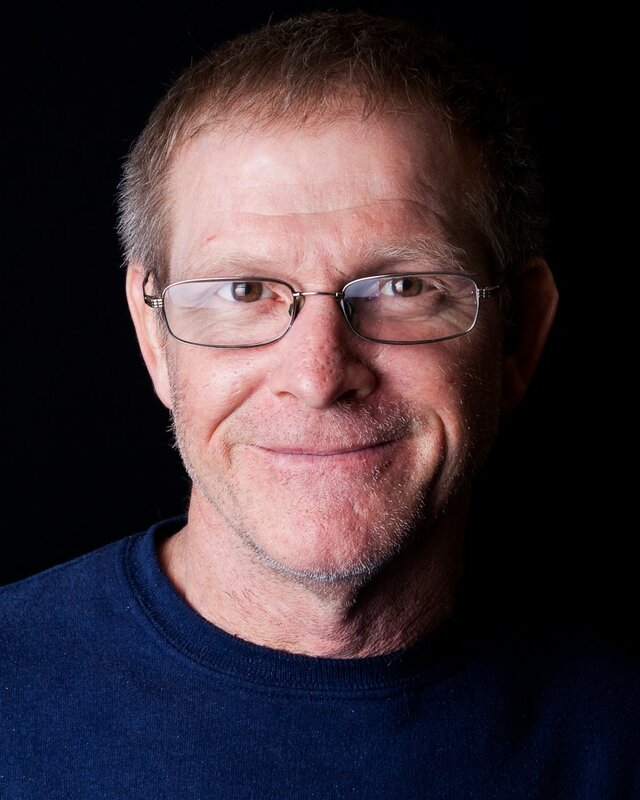 ​Bill attended Sussex County Community College majoring in Design. He is an avid fisherman and a proud family man.